F.A. 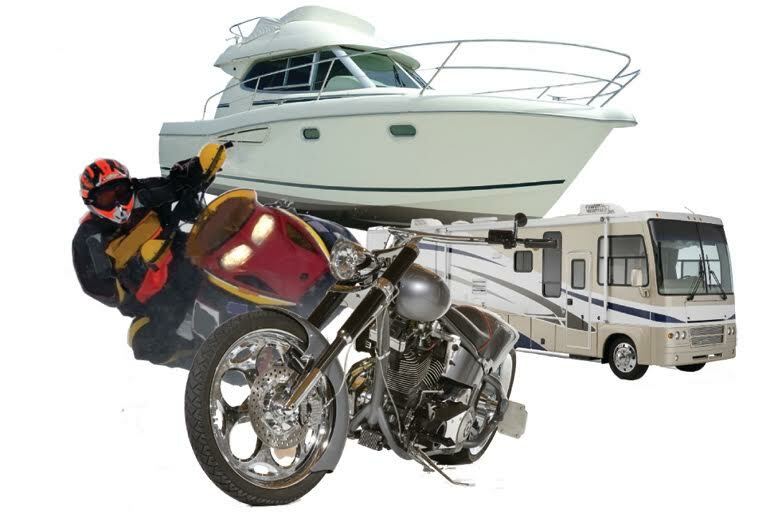 Peabody Insurance Company (FAPCO) handles the full range of recreational transportation insurance. We represent a number of top-rated carriers, and we have the options you need to be protected. Whatever you’re trying to cover, it’s also important to discuss what policy discounts may be available. We can also tell you about any applicable laws that apply to you. Would my recreational vehicle insurance be added to my home or auto policy? Possibly, but it would depend on what worked best for you. It depends on the coverage that you need as well as the required limits and what insurance carrier currently underwrites your insurance. Are special coverages available to meet our individual needs? Whatever your special needs are, FAPCO can cover them. To find out more about our services, please contact us at 877-960-1457 or get a free quote by filling out our web form above.